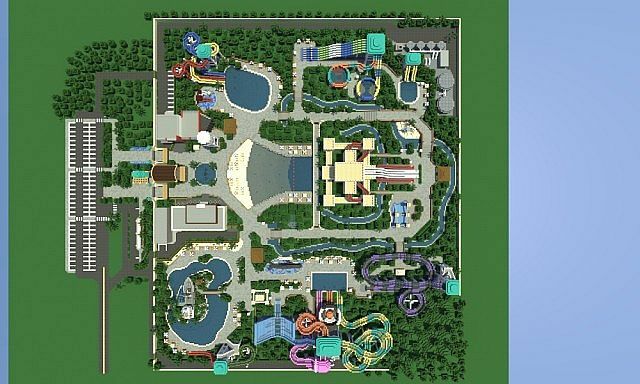 Caribbean Cove (Water Park) Map for Minecraft. Welcome to one of the first ‘realistic’ water parks in Minecraft that features 17 unique fully functional slides along with other attractions. The park is about 270 x 310 blocks in size which is plenty of space to have fun in the sun.